Bluegrass Crossings Business Centre is located in Ohio County, Kentucky at the intersection of the William N. Natcher Parkway and the Wendell H. Ford Western Kentucky Parkway. 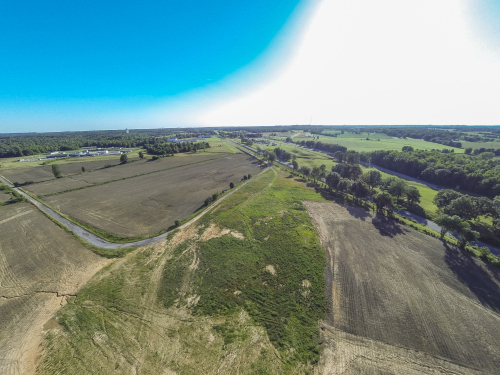 The Industrial Park has approximately 1100 acres with access to water, sewer, natural gas, electricity, and broadband. Click here to view a detailed site map.